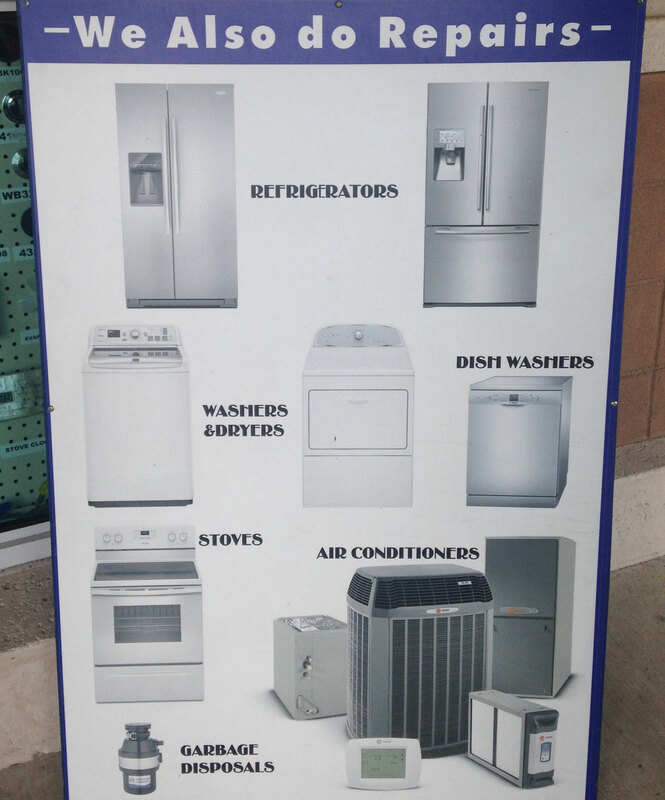 With over 30 years of experience in the industry, Freddy's Appliance Parts is the source for all of your appliance parts and service needs. Our helpful, knowledgeable staff is ready to help you at our Miramar location, where we've been proudly serving the community for 12 years. Whether it's parts or repairs, we're here to help you. 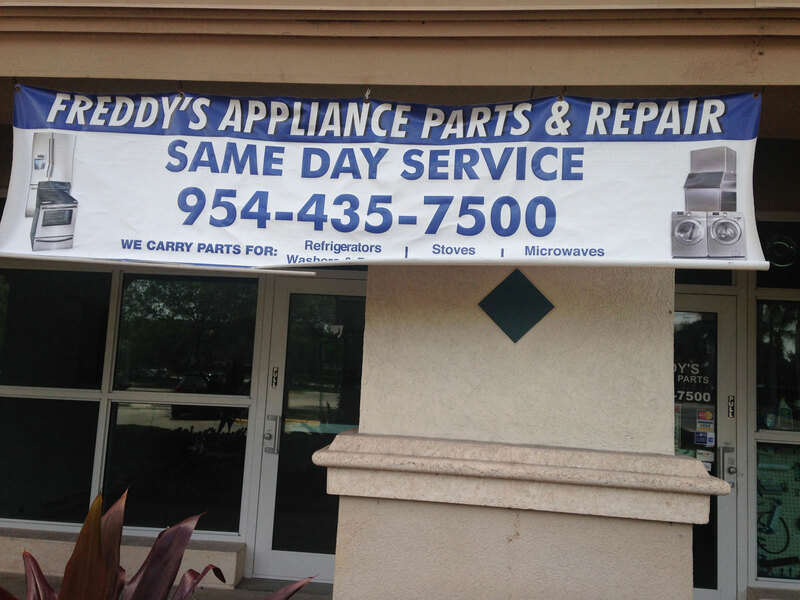 We even offer same day service for repairs. Call us at (954) 435-7500 or complete the short form below. Hablamos Español. I brought a 20 year old air conditioner in to them and they did a fantastic job. Quick and professional. You can't ask for more! They had my part at a reasonable price. Perfect location. They had the part I needed right now...Before heading over I called to make sure they had the part. The lady quoted the price over the phone. I told her I would head over to pick it up. When I got there, the part was waiting for me at the register. They did not waste any of my time. I appreciate that kind of service. Friendly and helpful...you won't find components sold here anywhere else locally without special licenses at wholesale shops.